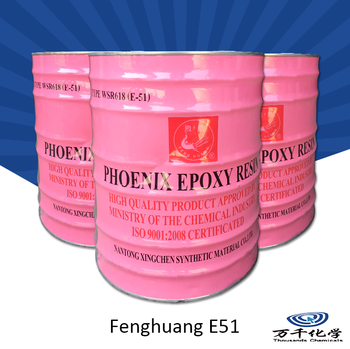 Epoxy Resin E51 is a liquid resin manufactured from bisphenol-A and epichlorohydin. 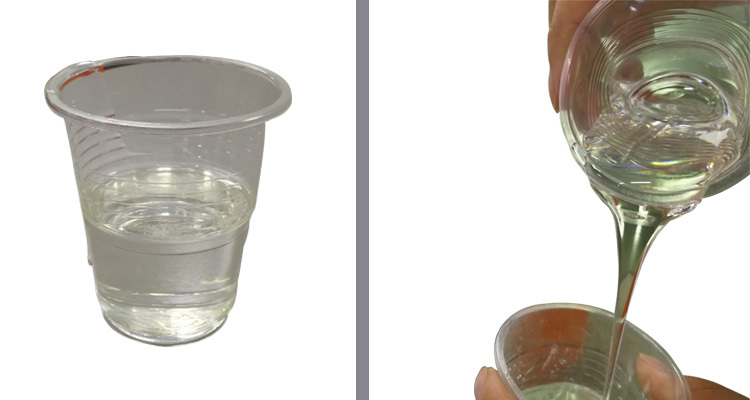 It is recognized as a standard from which many variations have been developed .A wide variety of curing agents is available to cure liquid epoxy resins at ambient conditions. The most frequently used are aliphatic polyamines, polyamides, amidoamines, cycloaliphatic amines and modified versions of these curing agents. These systems are sometimes cured at an elevated temperature to improve selected properties such as chemical resistance and glass transition temperature. Elevated temperature cures are necessary and long post-cures are required to develop full end properties if anhydride of catalytic curing agents are employed. 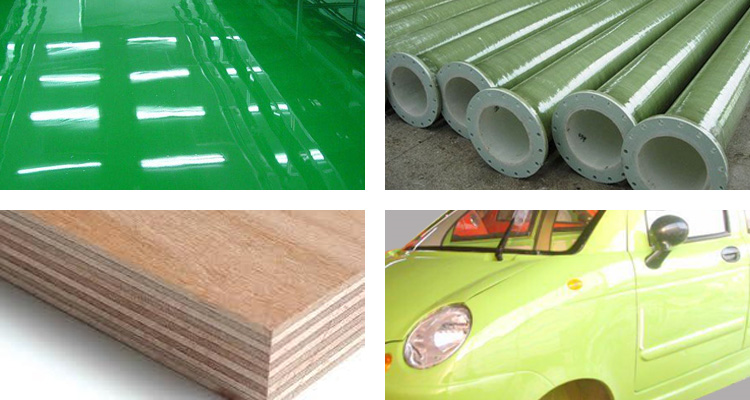 resine epoxy cheap price also known as functional type of ground decoration material. Also is seamless surface coating,no dust, excellent wear-resistant, penetration resistant,increase resilience to stress, easy cleaning,own excellent compressive strength, excellent impact strength and excellent durability, so the floor own relatively long service life. resine epoxy cheap price for the need to provide a high degree of clean, sterile and good resistance to chemical corrosion, mechanical wear and easy to clean the place. Typical use of epoxy self leveling floor paint, including electronic products factory, food processing factory, GMP standard pharmaceutical factory, hospitals, laboratories, channel, public buildings, tobacco plants, schools, supermarkets, public places and all kinds of needed factory.Applicable to the purification degree of clean room, laboratory, ward, operation room, precision electronics factory, etc. How to use the clear epoxy resin for factory floor ? 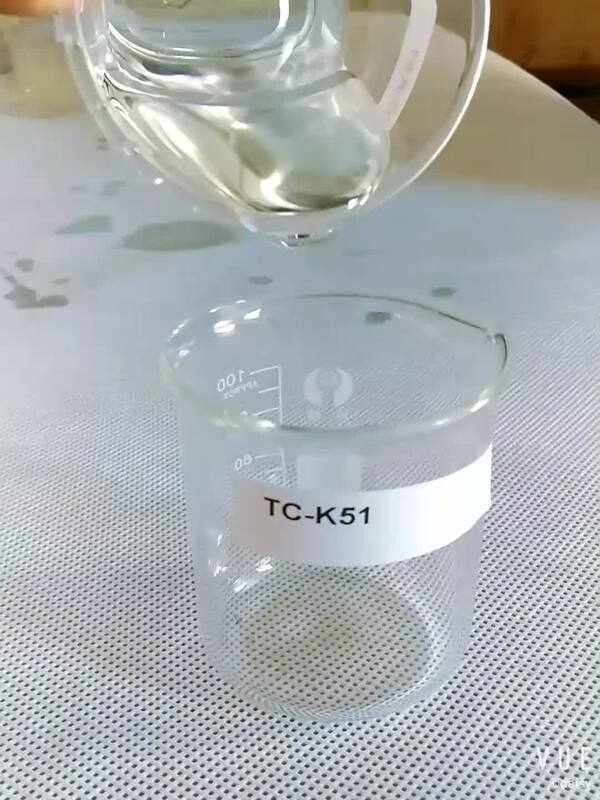 Clear phenolic epoxy resin is rarely used alone, generally added to the curing agent filler and other auxiliary materials used. Tertiary amine as a curing agent is generally resin dosage of 5-15% and anhydride as a curing agent to add the amount of resin 0.1-3% , With a polyamine as a curing agent and epoxy resin for the 1: 1 molar ratio, using 703 as a curing agent can be 1:04 (weight ratio) with. 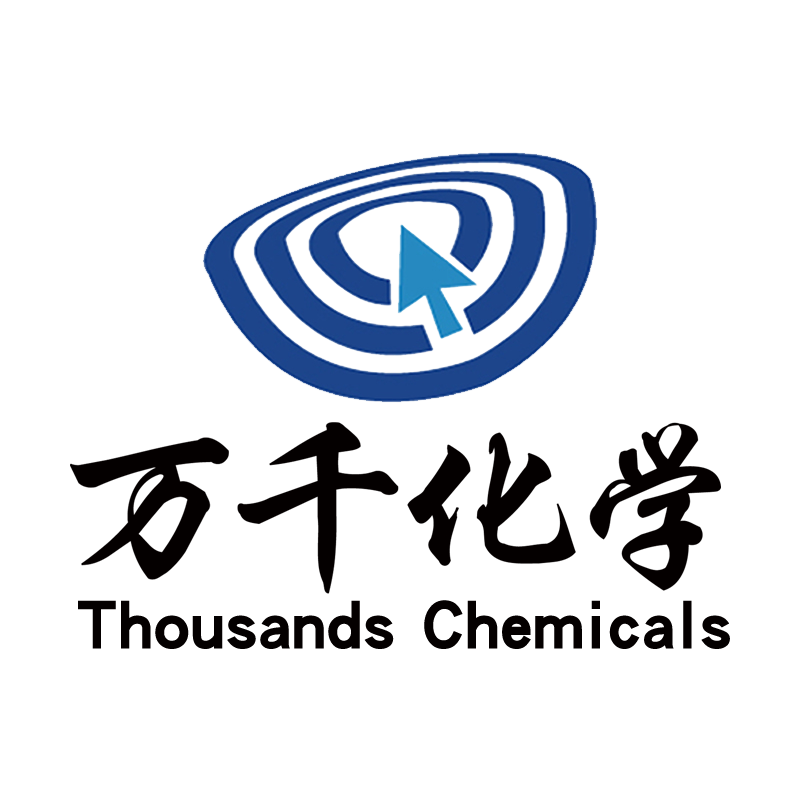 Thousands Chemicals is a well-known high-tech enterprise in South China, specializing in chemical composite materials research and development, production, sales, trade as one of the company. our main products are vinyl preservative resin, clear epoxy resin, unsaturated polyester resin (191 general glass fiber reinforced plastic, ship resin, auto parts resin, sanitary ware resin, mold resin, handicraft resin, imitation jade resin, high transparent resin, crystal resin,Paint resin, resin curing agent, resin accelerator, resin release agent, mold release agent, Styrene, mold silica gel and other auxiliary materials, glass fiber felt, glass fiber cloth, glass fiber yarn and other resin reinforcement materials. hope to find a way to cooperate with you . 1. Q: Is your company a manufacturer? A: Yes,we are. At the same time, we are also agents of other product brands. 2. Q: Does your company provide samples? A: Yes,we can provide 100g and 200g for additive and 500g/1kg for resin as free samples, but freight usually requires the buyer to bear. 3. Q:What is your company's transportation form? A: Samples generally deliver by international express, a large number of goods can be transported by land or water. 4: Q: What is the quality and price of your product? A: Specializing in epoxy resin and other unsaturated polyester resin .100% tested and working before shipment .best price will grant you as per your quantity . 5. Q: How many days the clear phenolic epoxy resin could sotre ? A: 12 months below 25℃ in dark.